This softshell gilet has set new standards in the market for body warmers. 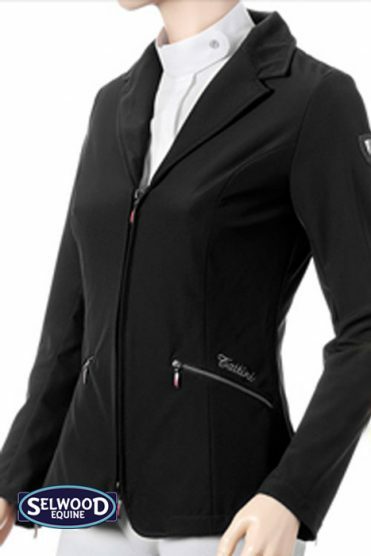 Highly water resistant and windproof it also delivers on style and warmth coupled with freedom of movement. 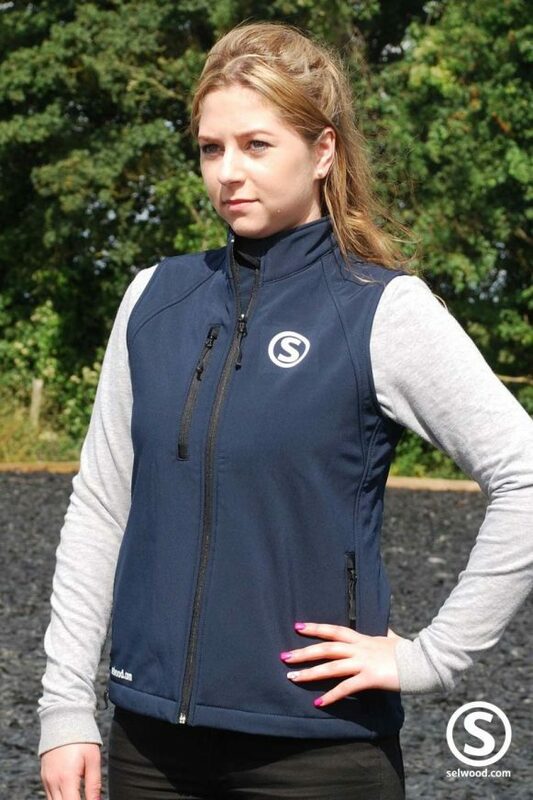 Side pockets plus a chest pocket with inner lining, reversed zips and cord pulls also give practical performance from this modern look gilet. 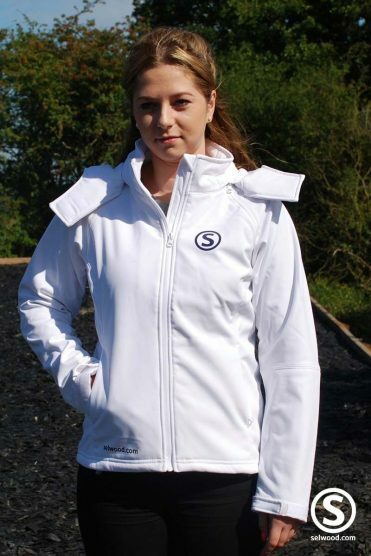 Full zip with inner storm flap and zip protector at the collar, combined with a bungee cord in the hem means the wearer can adjust the fit to suit their needs. 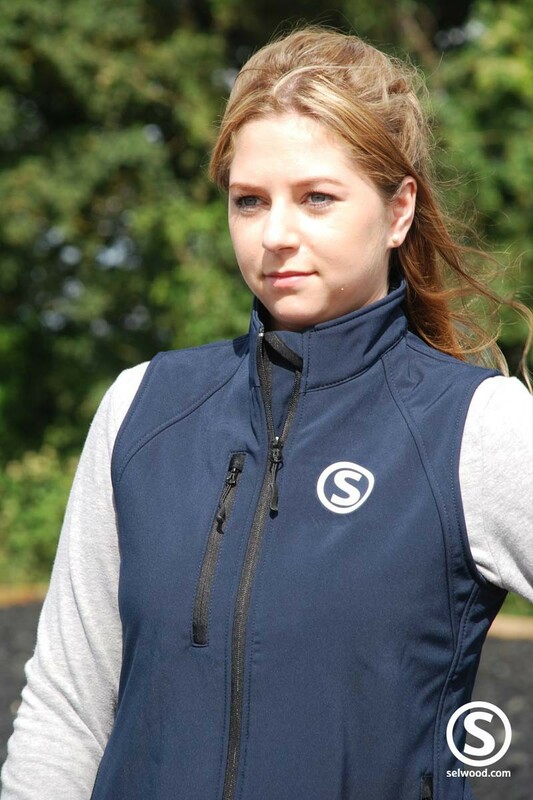 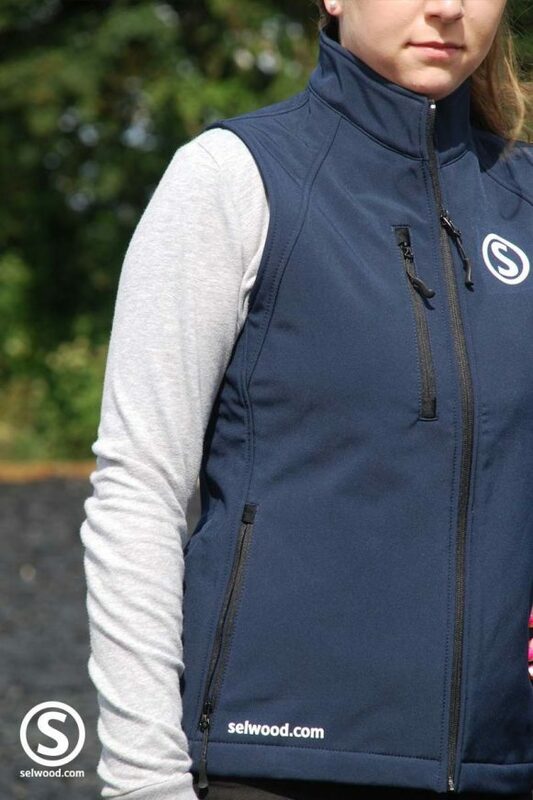 Selwood logo detail and drop tail design keeps the feminine look without compromising the technical nature of the gilet. 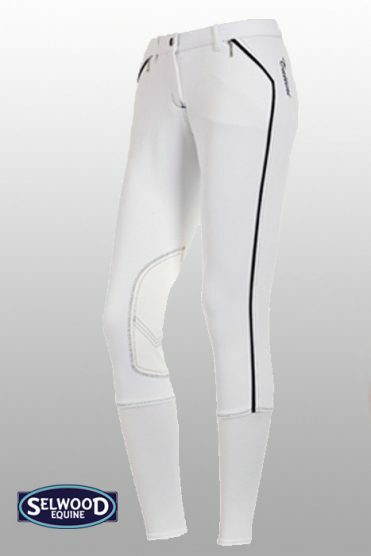 Easy to care for – 40°c wash inside out ( Please note – we advise that to prolong the life of your garment you avoid the use of fabric softeners). 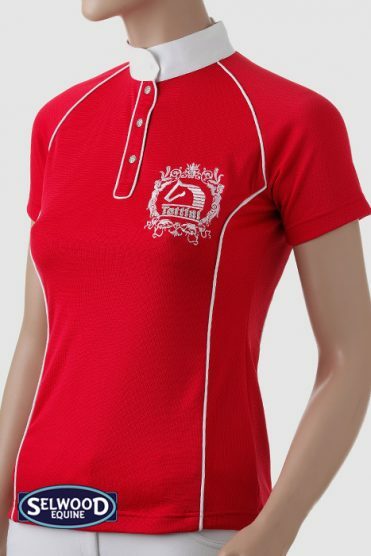 Available in navy.